This entry was posted in Black and White Photography Challenge, photography and tagged Black and White photography, Black and white street photography, Carnaby Street, England, Leica, London, Street Photography. Bookmark the permalink. 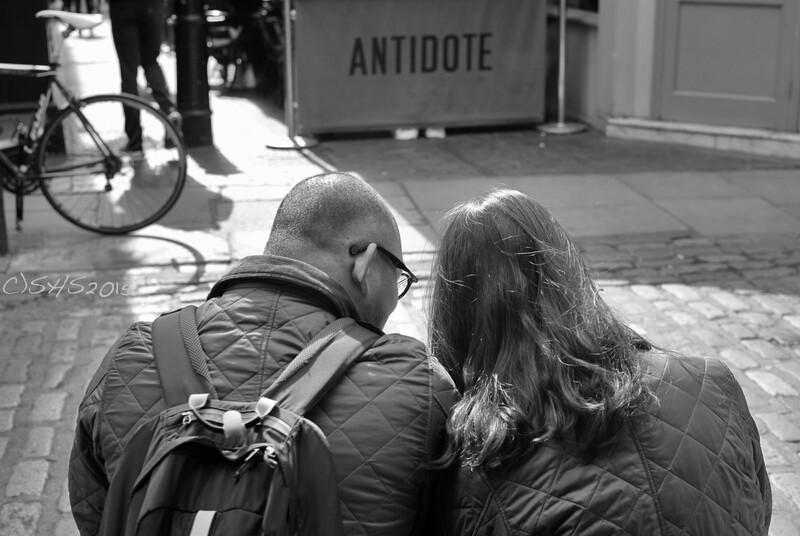 If they are lovers, perhaps they were ignoring the “antidote”.